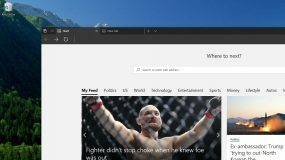 A cool new feature that Microsoft might be working on is to bring multiple tabs experience to all Windows UWP apps and Win32 programs. 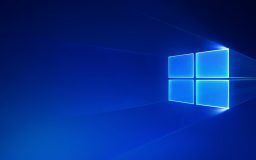 As promised, Microsoft today had released the official release of Windows 10 Creators Update allows users to early upgrade their PC before schedule. It seems doesn't long until you get an official Windows 10 Creators Update on your PC. Microsoft officially confirmed the Creators Update is coming by this April 11.